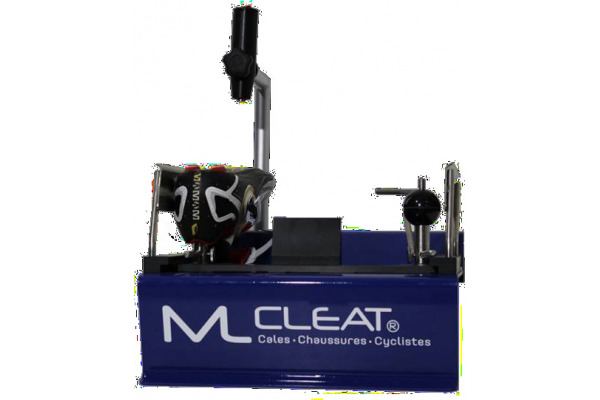 I am well aware of your innovations ML Cleat for having had the chance to pass in the expert hands of Michel Le Goallec during the international federal week of cycling tourism of Nantes in 2013. 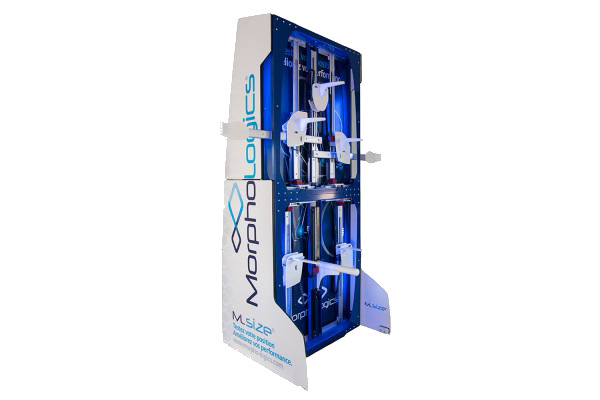 Even the tools weren't as successful as now, your inventions Are remarkably effective. Now I have an optimized position on my bike (both road and mountain bike) and especially good feelings to the pedaling thanks to a good position of my holds. Clearly, I am conquered.